Do you work in the creative industries? It might be time to find another job, because your career is over. 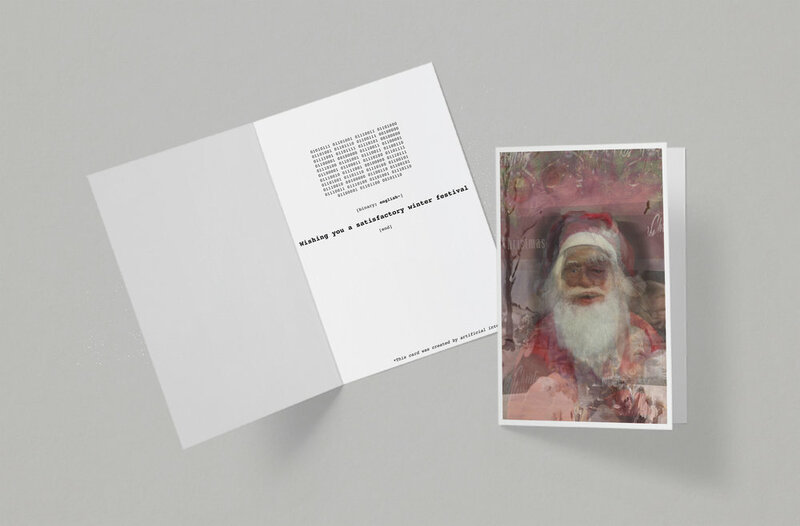 We used our lack of creative talent to our advantage and built an artificial intelligence to make our work for us and put it to use to make our creative team Christmas card.